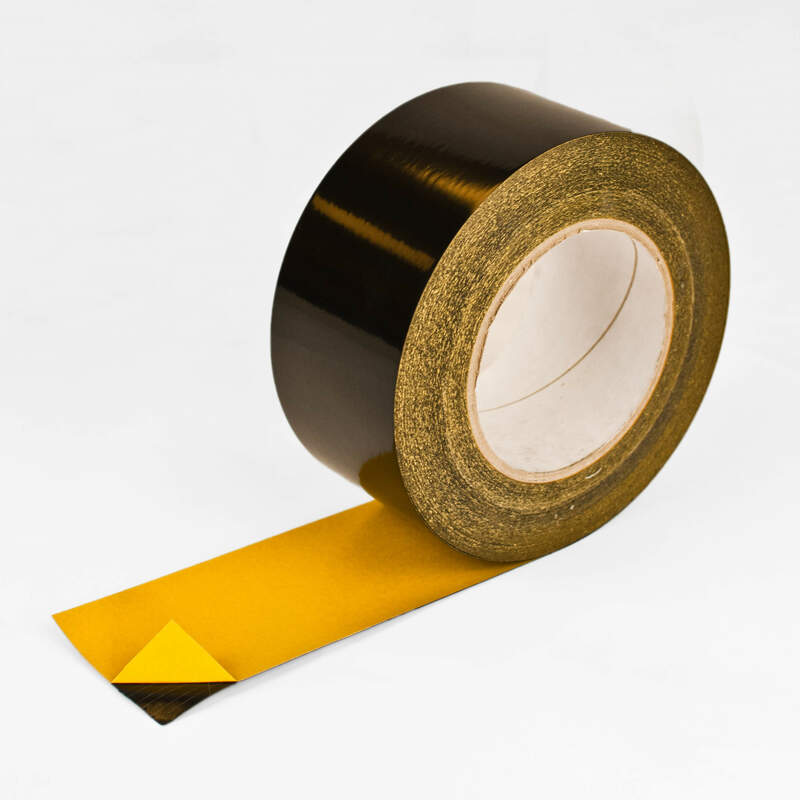 FDP3157 is a high-performance sealing & jointing airtight tape that uses a pure acrylate adhesive system. 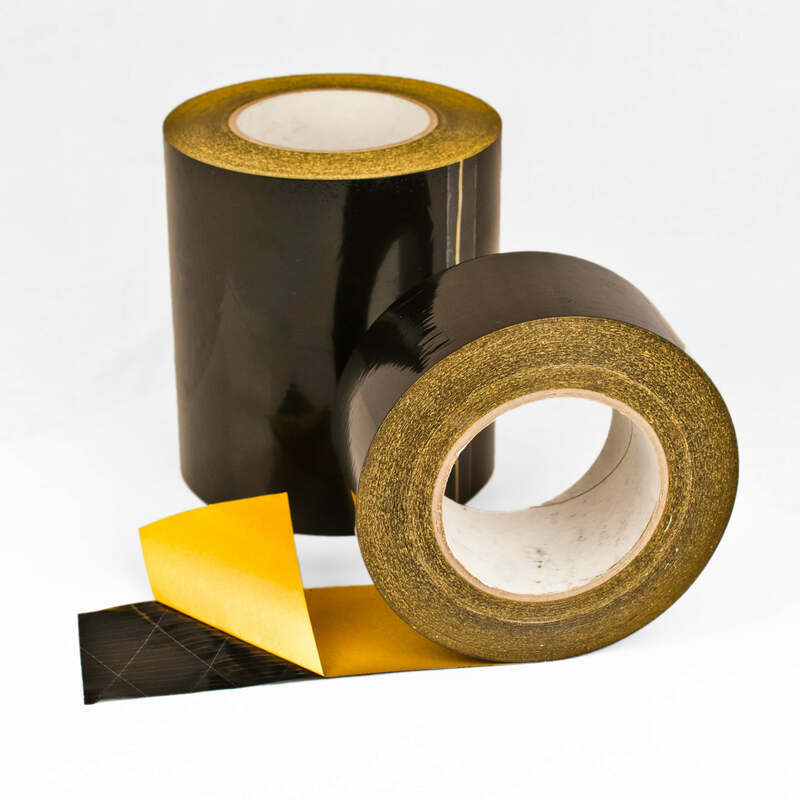 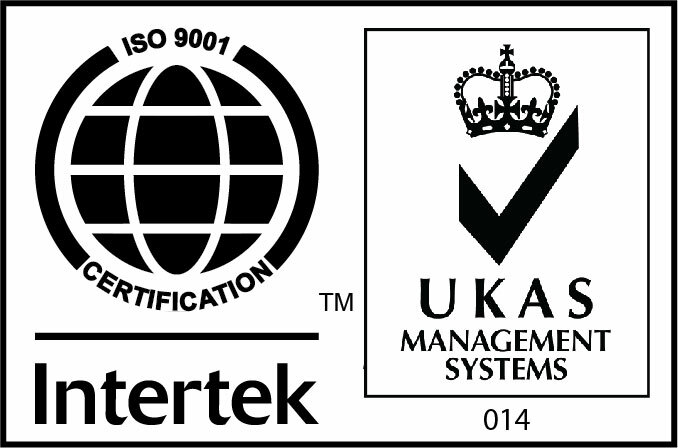 Showing very high adhesion strength, the waterproof jointing tape offers very high tack on a variety of surfaces including fabric and low energy polyethylene. 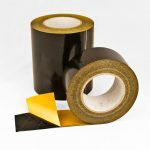 When used as a waterproof sealing tape, the FDP3157 also offers high performance in cold, damp conditions.